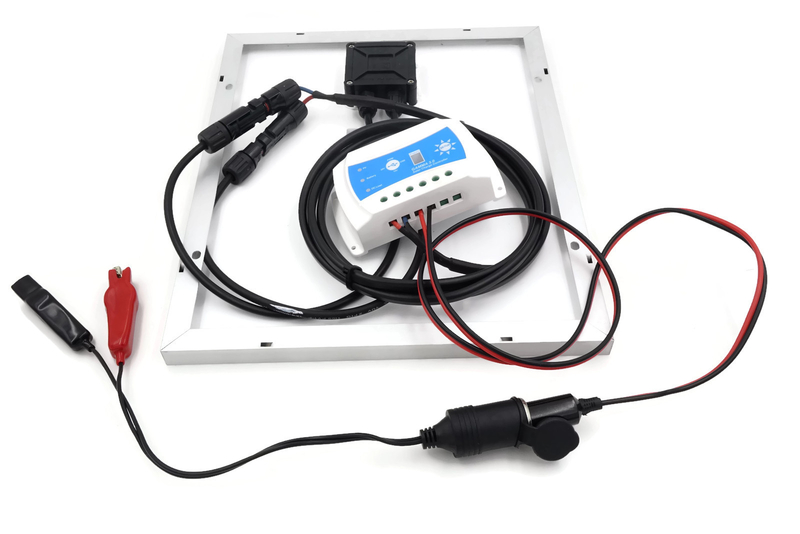 Our 100W Solar Power Charing DIY Kit for do-it-yourselfers. 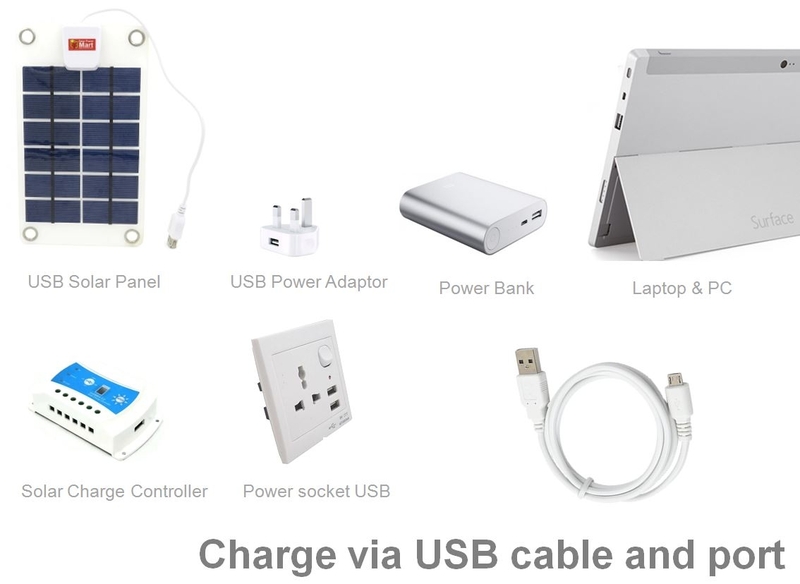 Includes all the parts to build your own solar powered charging system. We've made it very easy to put together. 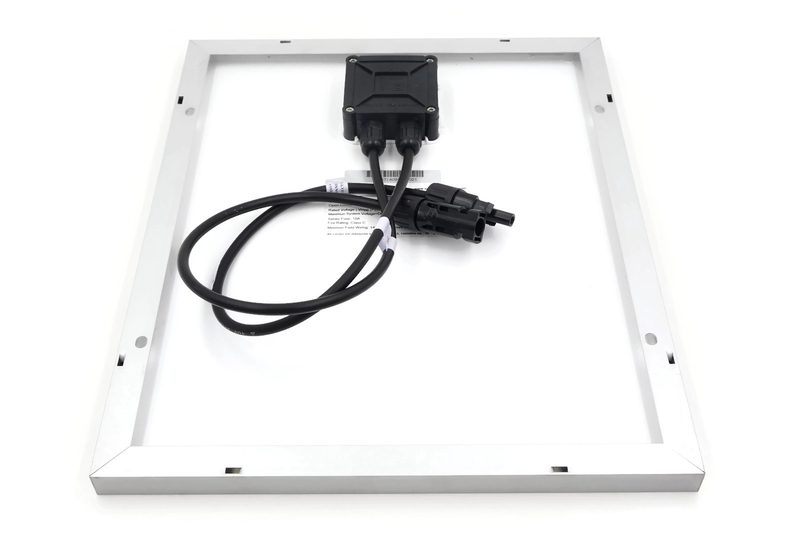 The most powerful industrial grade 50Wp polyrystalline solar panels are an excellent solar power for those needing to charge thier 12V battery. 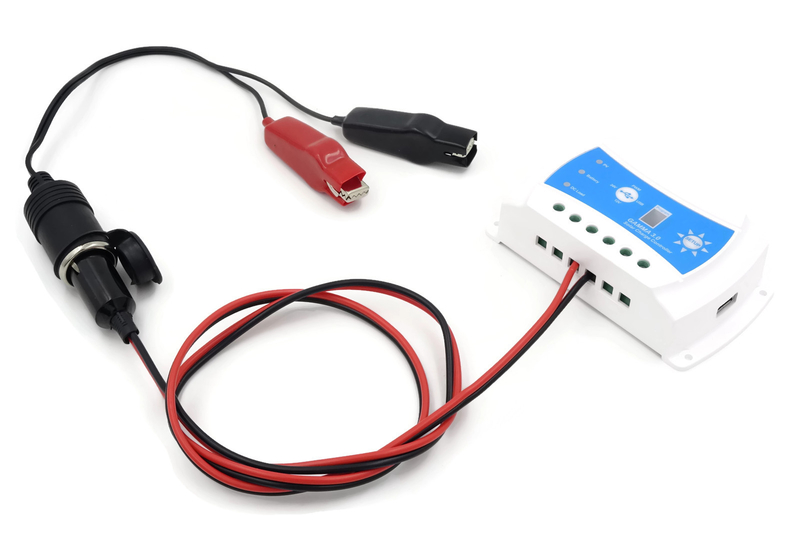 The DIY kit comes with GAMMA 3.0 USB Solar Charge Controller and designed to charge both 12VDC and 5VDC system (USB). 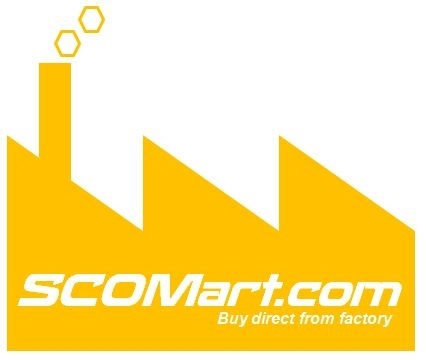 For USB deices such as power banks or USB lights, without having to worry about an AC outlet. 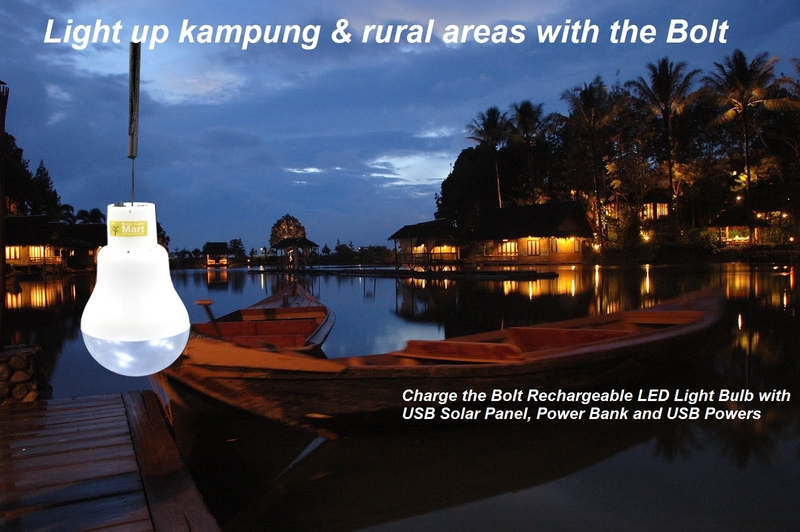 It charges any universal cell phone (USB) on the light of the sun. Very convenience to carry around to use. Not to mention full of power under the sun! 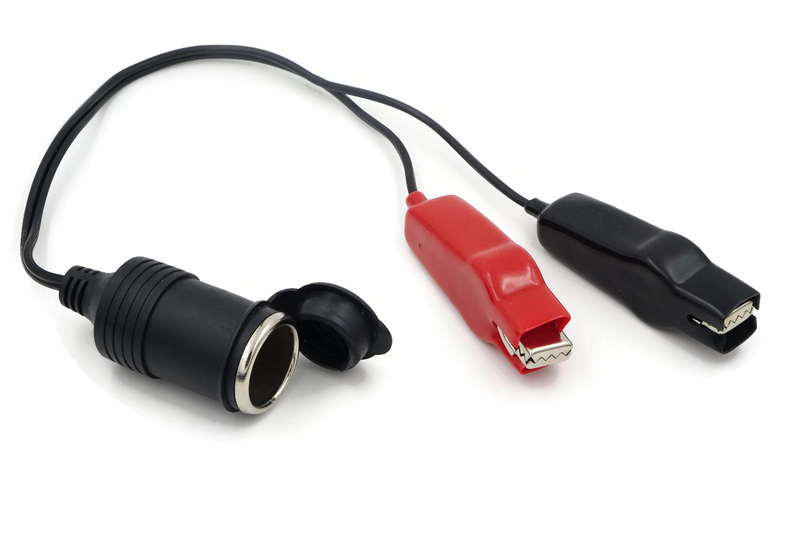 Battery cables are designed with crocodile clips to male cigarette adapter, which's easily to charge your car battery. 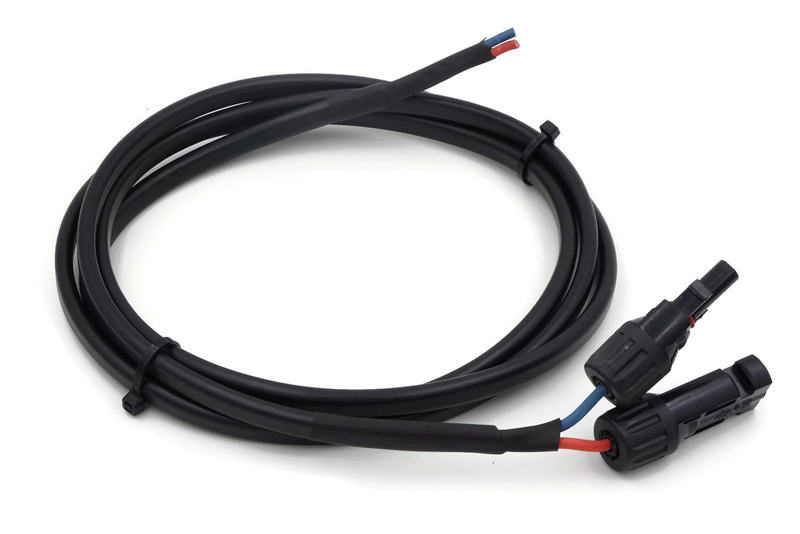 A 10 meter long solar cable and MC4 connector for quick connection. Plug & play concepts. Install within minutes. 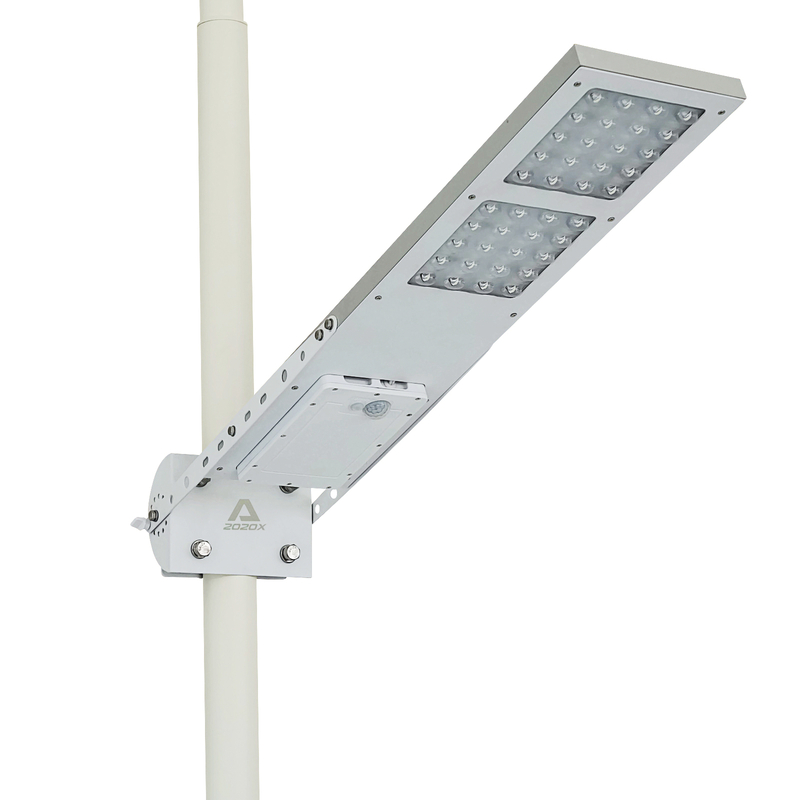 30 X 12V = 360 watt-hours per day. If you were using a 3 watt 12V LED bulb then you could light the bulb for 120 hours with the energy you produced that day. You get the idea - the sun puts watt-hours into your battery and then you use it to power stuff that uses watt-hours. Energy in, energy out. 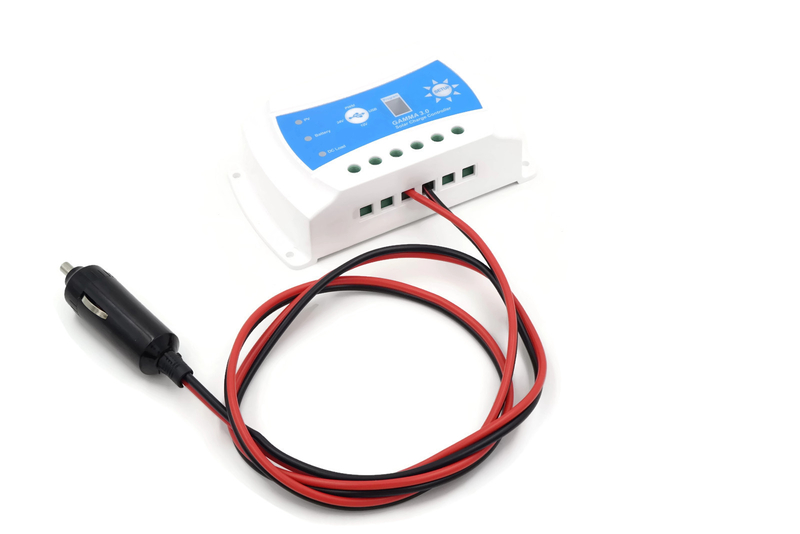 The GAMMA 3.0 USB solar charge controller prevents the 12V sealed lead-acid battery from over-charging. Perfect for beginners that want to get started in solar but don't know where to begin. Makes a great demonstration system to show how a basic solar energy system works. 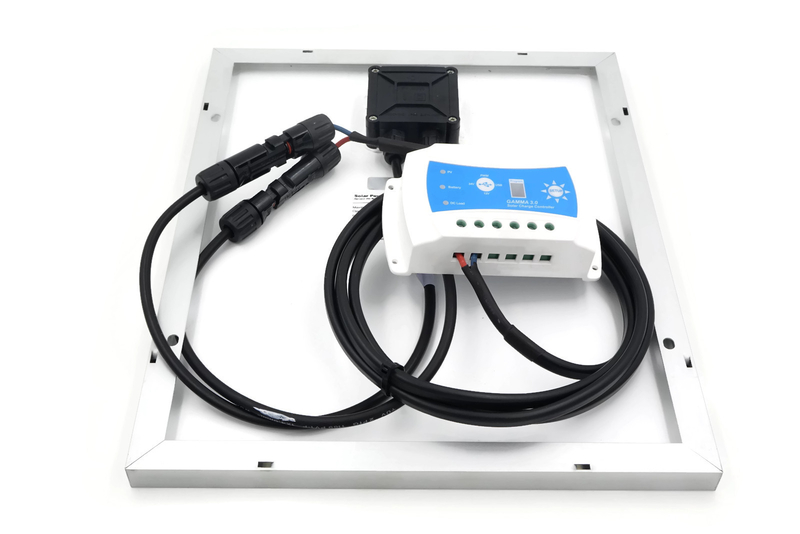 Industrial grade solar panel with waterproof junction box, diode & solar cable with MC4 connectors.